… Chicago ActivismCheck out our new site www.chicagoactivism.org for keeping in touch with local social justice campaigns. The website features a newsfeed, a calendar of events, and a map of local organizations. Our goal is to provide tools for activists to make social change easier and more effective. The Chicago Activism website aims to streamline a wide range of resources into one all inclusive source. Every month we hit the streets with our video cameras and film local protests, rallies, conferences and activism events that you won’t see aired in the mainstream media. Chicago indymedia is a collective of local journalists, photographers, videographers, and live streamers who work together to cover the social justice movement. Every month we put out a 30 min TV show that airs on CANTV locally and Free Speech TV internationally. Check out more at www.chicago.indymedia.org. … Q4 RadioCheck out our internet broadcast at www.que4.org, Chicago’s only radio station for activism and the arts. We are a community driven radio station with a focus on providing an alternative media source for art, culture, news, and activism. 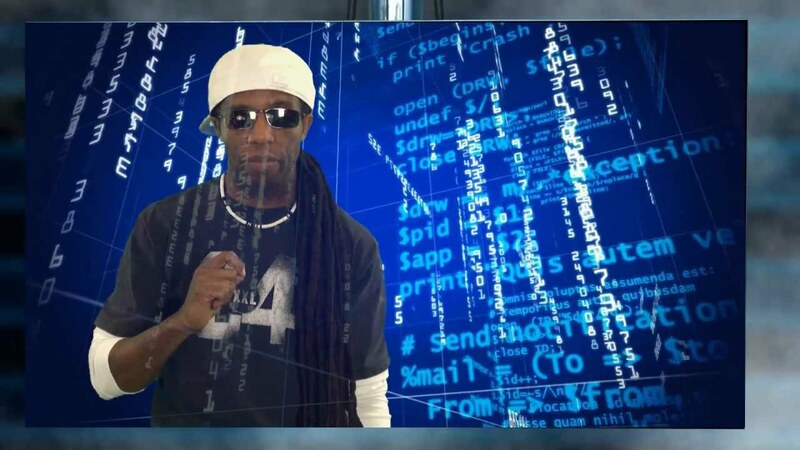 Our focus is on creating independent programming that you won’t hear anywhere else. … The GarlicExXxtra! The Garlic is your number one source for conspiratorial satire that is extruded from restless minds at Multikulti. It’s kinda like The Onion, but more intense! When you want a convoluted view of the world that makes less sense the more you read, The Garlic is there for you just when you need it most, Printed with real garlic for genuine authenticity and available online at: www.thegarlic.us. … Activism PlaybookAvailable for free online at www.chicagoactivism.org/campaign-workbook. The Activism Playbook is a useful tool for organizing a social justice campaign. It is designed to be tailored to fit any cause. 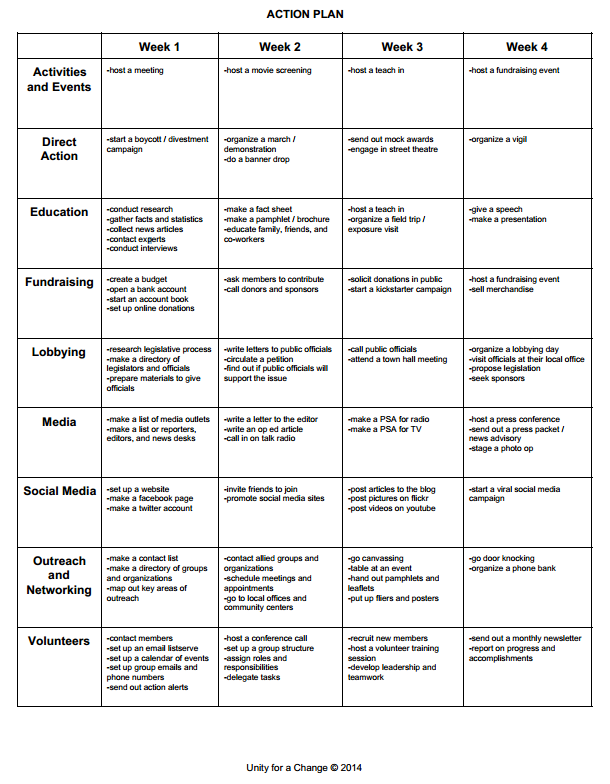 The playbook covers all the essential elements of organizing and is offered to assist activists in managing all aspects of a campaign such as: strategic planning, direct action, education, fundraising, lobbying, media, social media, outreach and networking, and volunteer coordination. If you don’t know where to start, the playbook will help you to visualize all the tasks needed to be accomplished for your campaign to be most effective and ultimately successful. 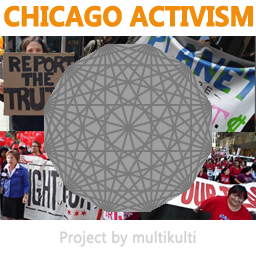 We are working on a project to collect the very best toolkits for activism all in one source. 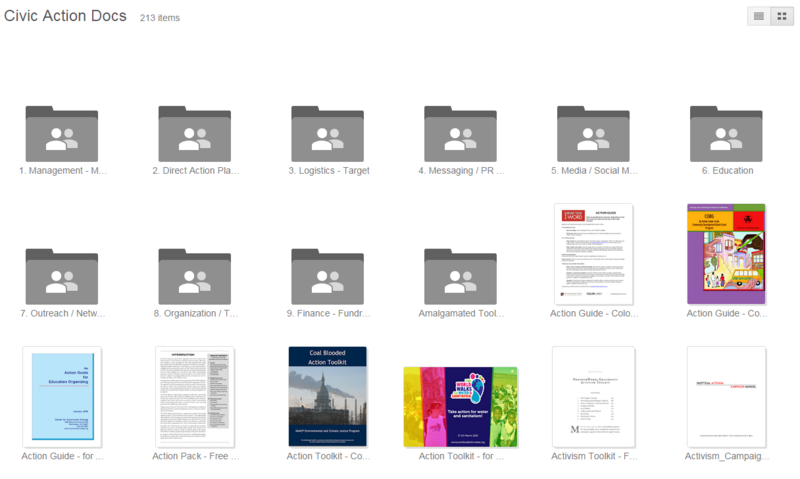 Here you can find an online folder that includes how-to guides and manuals for doing just about anything you might need to be successful on a campaign. Enjoy! 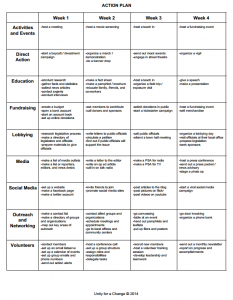 ACTIVIST TOOLKITS.